Ireland’s Prime Minister, Leo Varadkar, 39, the first gay and first non-white person to lead Ireland has been pushing the EU to ensure a ‘soft’ border post Brexit in an attempt to achieve a ‘United Ireland’ on the back of the UKs negotiations with Brussels. 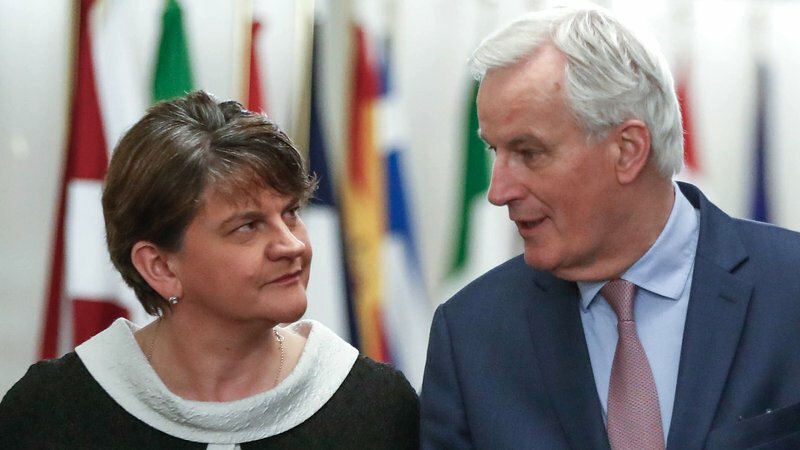 To this end the EU’s chief negotiator, Michael Barnier, met with Northern Ireland’s First Minister, Arliene Foster, in a possible attempt to circumvent the UK negotiations and strike a deal directly with the Northern Ireland leader. Democratic Unionist Party leader Arlene Foster said after the meeting with the EU’s chief Brexit negotiator, Michel Barnier, that there can be no division between Northern Ireland and the rest of the U.K. to accommodate for a soft border with the EU. 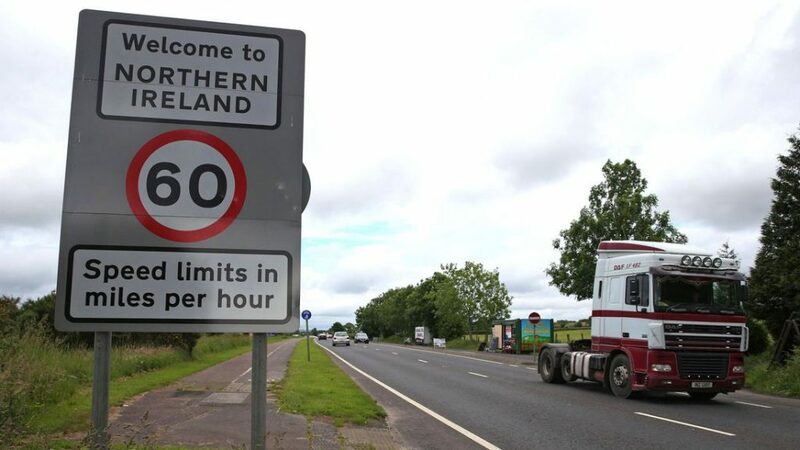 The DUP fears that as the EU seeks to keep the Irish border as transparent as possible, it is at the same time erecting obstacles between Northern Ireland and Britain. Barnier assured her that all constitutional rules of the U.K. would be respected. 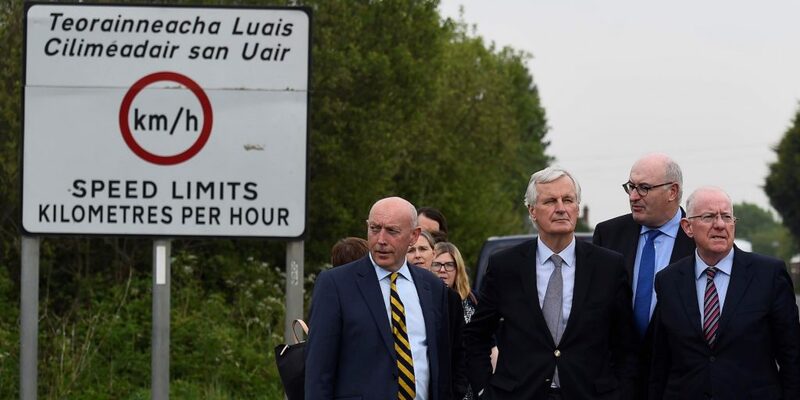 “The EU is looking for practical solutions to avoiding a hard border, in full respect of the constitutional status” of Northern Ireland, he later tweeted. As I see, and I am no expert, there is probably no need for a hard border between the North and South of Ireland as far as the UK is concerned. Free movement of Irish people between the South and North of Ireland will continue as per other agreements and will not be affected by Brexit. It is not the UKs problem if goods produced by the UK, post Brexit, for export to the Rest of the World, are smuggled into the EU. Most EU goods apart from alcohol drinks will cost more and consequently there will be little incentive for smuggling. As for alcoholic drinks, this frequently occurs now so no change. The movement of non-Irish people from the EU to the UK via the Southern Irish border will present a small problem for the UK. However, with no legal status to be in the UK any such people could quickly be dealt with by the robust implementation of out immigration laws. Prevent cheaper goods, produced / imported by the UK, being smuggled into the EU without paying the EU required Tariffs. Prevent non-Irish British passport holders entering the EU without authority. 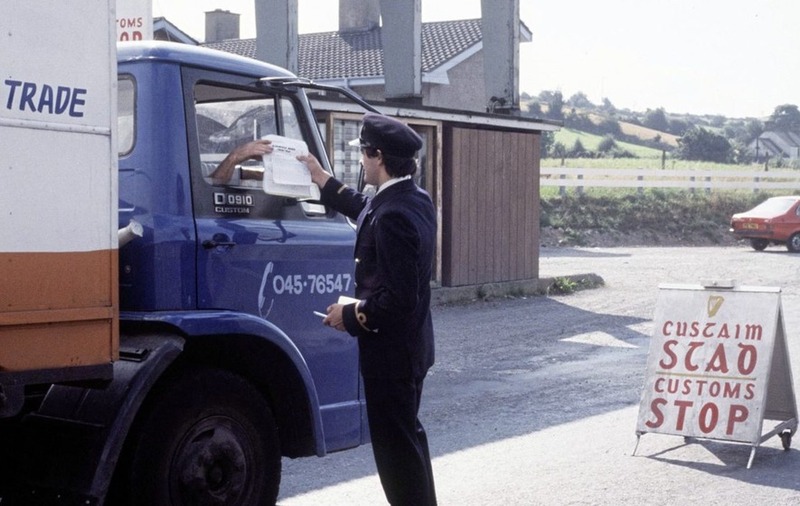 If there is to be a HARD border is will be a requirement of the EU and the UK Government should insist it is the responsibility of the Southern Ireland government to manage it and take any flack as a result. Tagged Brexit, British Democrats, britishdemocrats.uk, irish border. I have no doubt whatsoever that Britain is on the brink of a Golden age , outside the stifling E.U. Superstate. When the Republic of Ireland has seen three or four years of this , they will LEAVE THE SUPERSTATE THEMSELVES !